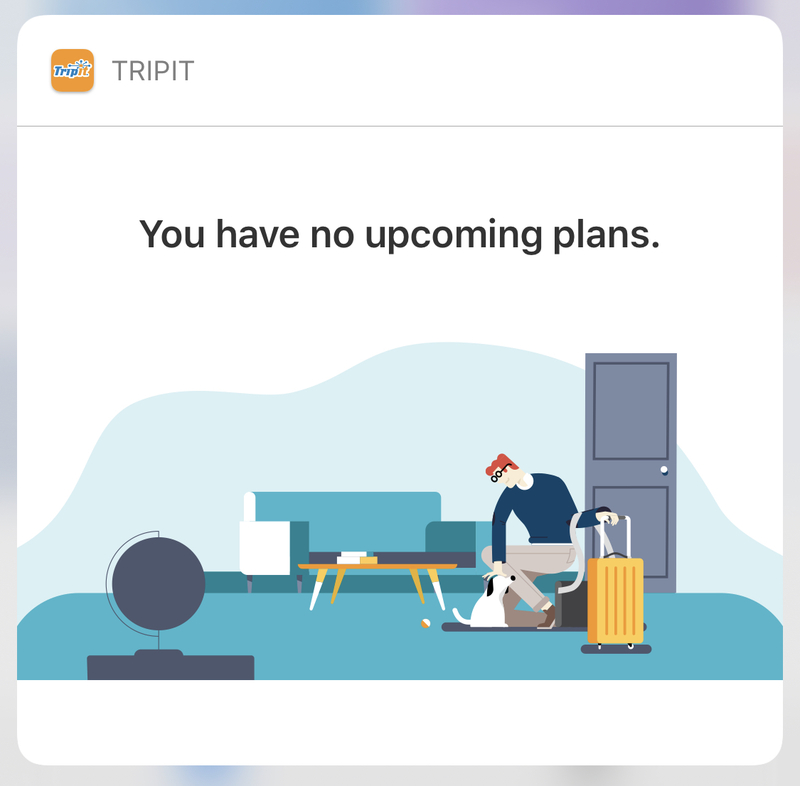 I was most pleasantly surprised today to see an update to the TripIt app which added support for Siri Shortcuts. They’ve kept it quite simple, with just two options: upcoming flight information, and upcoming travel plans. The upcoming flight information is especially helpful telling you how long you have before your flight, and the flight number as well as the airline. I’m very pleased to see apps that aren’t for nerds updating with this sort of thing – that’s what is needed to help Shortcuts become truly useful for everyone.